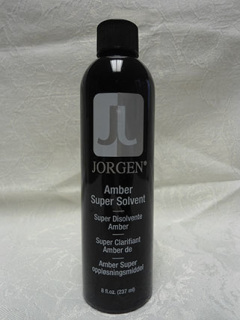 Jorgen Amber Super Solvent is a soft, adhesive solvent that is strong enough to use on stubborn build up. 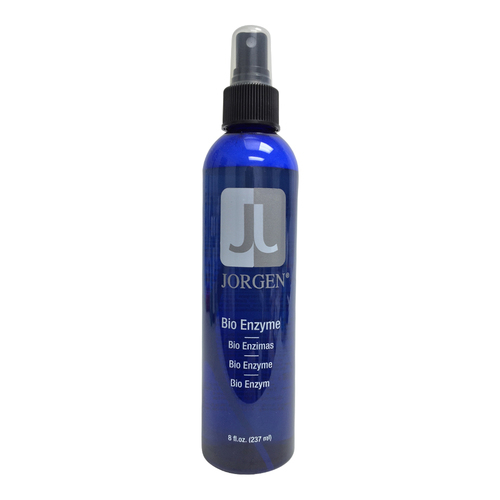 This solvent gently releases the hairpiece from the scalp. It’s a must for those who use full head/lace bond or hard bonding agents. This incredible super solvent has become the professional’s choice. Amber takes the work out of your clean up and saves you valuable time. 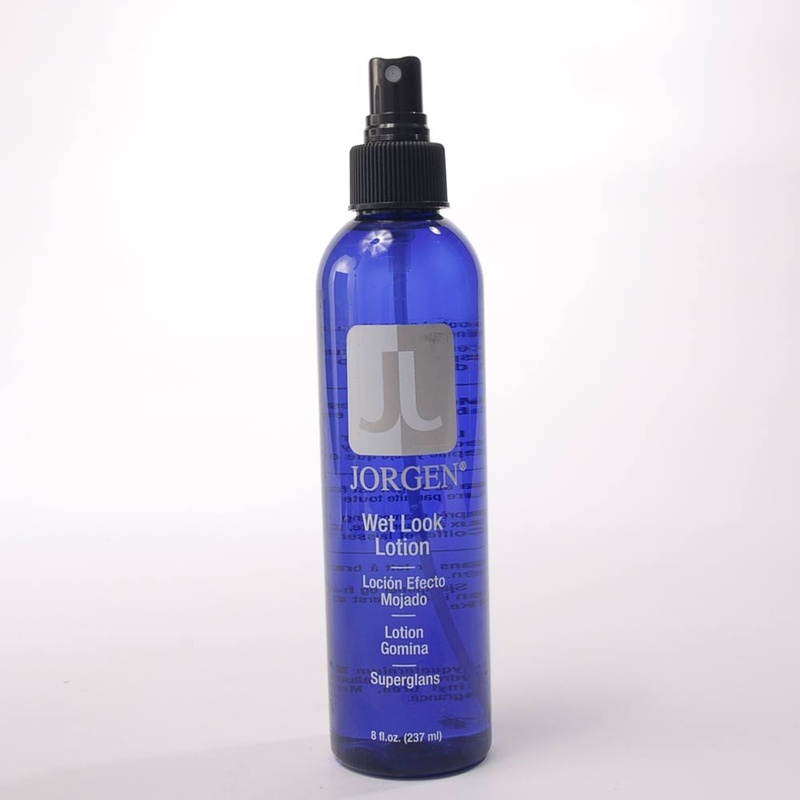 Jorgen Amber covers your removal needs, including removing most soft-bond medical adherents from your scalp and hair, as well as from the graft or system. Amber has a fresh, pleasant, citrus scent. Can be used to remove tape or glue residue from your skin, hair system or wig. Shampoo and condition as usual per your usual routine after use.